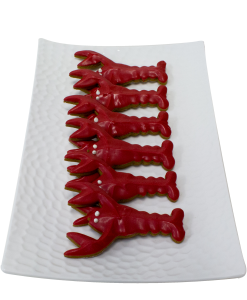 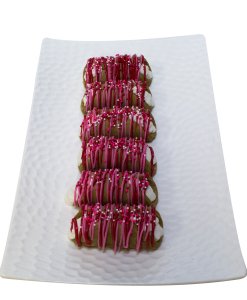 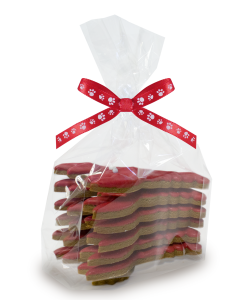 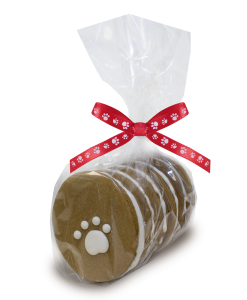 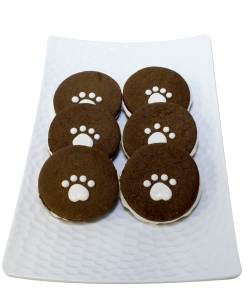 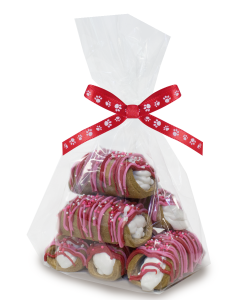 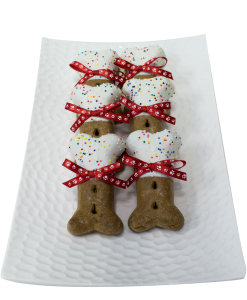 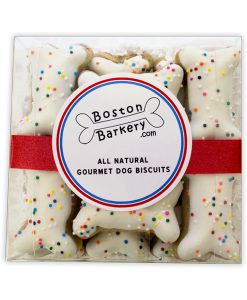 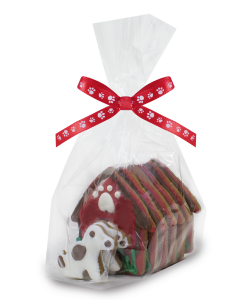 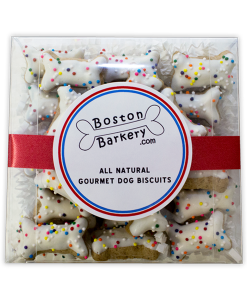 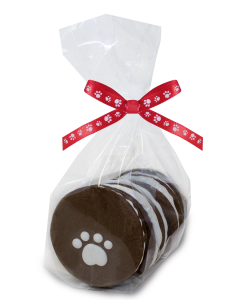 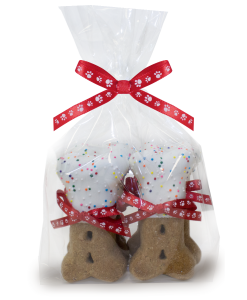 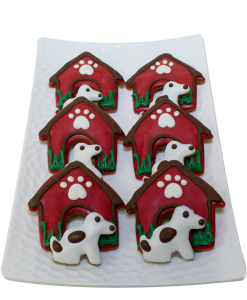 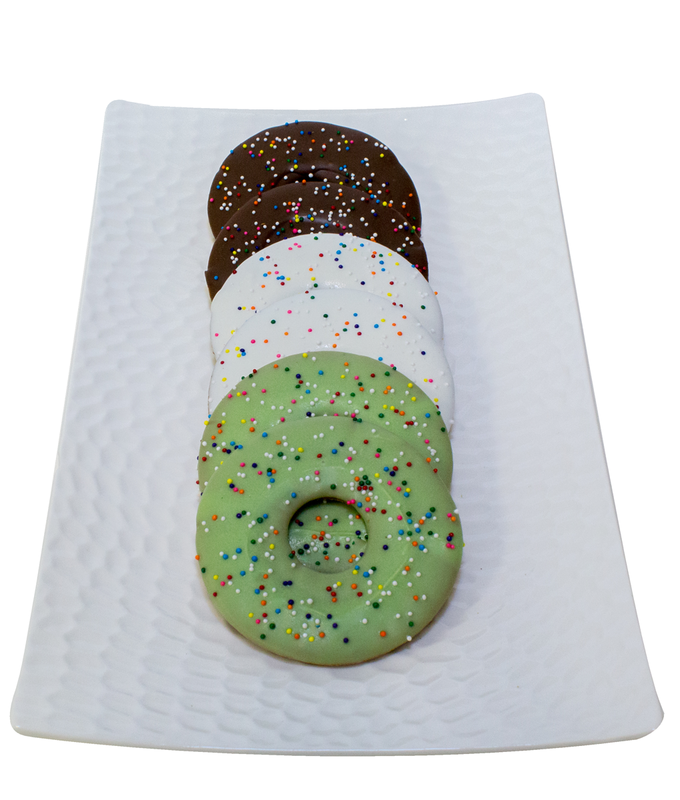 Your precious pup will love our doggie donuts! 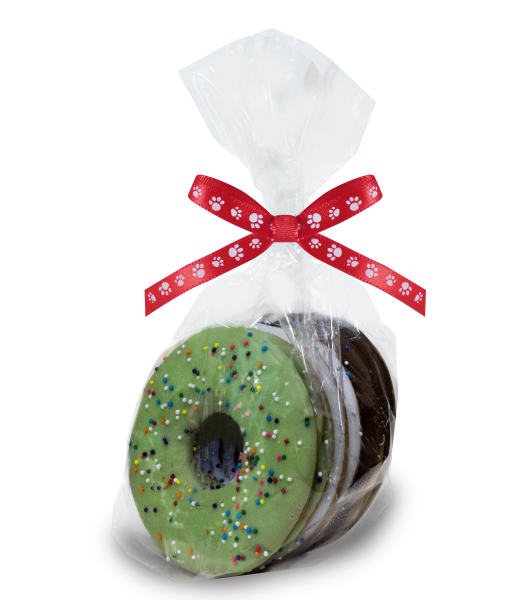 Six hand-baked gingerbread donuts made with love. 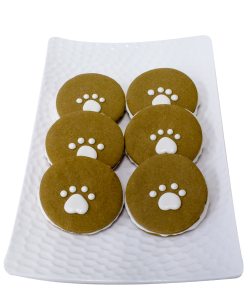 Unbleached white flour, vegetable oil, unsulphured molasses, honey, eggs, ground ginger, ground cloves, ground cinnamon, baking powder, baking soda, water, yogurt, carob, and sprinkles.